In Atyrau, the second game of “Astana” against the local team of “AGU Barsy Atyrau” was held in the National League of Kazakhstan. The day before, the game which ended with a major defeat of 41:98 from the capital team, no one really expected that the second team of “AGU Barsy Atyrau” could impose any kind of struggle on their rivals the other day. And so it happened, the hosts managed to resist only a couple of minutes, and then “Astana” abruptly went ahead. Green-and-white did not score until the end of the first period and18 points. In the second period, the game did not change and «Astana» took a complete lead of the game, who won and as a result of the first half of the game with a score 9:54. After a long break, the team from Atyrau continued to play according to the set scenario, the score gap between the teams grew rapidly and passed 60 points after three periods. 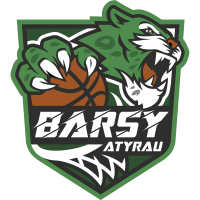 For “AGU Barsy Atyrau”, the previous three periods were extremely bad, but the final quarter was even worse, they did not score any points, and suffered the biggest defeat of the season with a score of 14: 101 (4:22, 5:32, 5: 23, 0:24). Maxim Marchuk — 19 points, 3 rebounds, 7 assists, 12 interceptions and efficiency 33. Ruslan Aitkali — 15 points, 7 rebounds, 2 interceptions and effectiveness 23. Dmitry Gavrilov — 13 points, 6 rebounds, 1 interception and effectiveness 17. 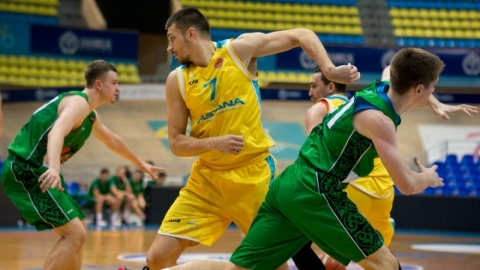 Rustam Murzagaliev — 12 points, 7 rebounds, 7 assists, 4 interceptions and effectiveness 23. The next match will be played by the team on the road on February 27, Astana player will be visiting the city of Perm, where for the first time in the season of VTB United League they will meet with «Parma» basketball club. 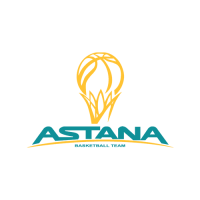 The next series of matches in the framework of the regular championship of the National League “Astana” will hold on its court, on March 5 and 6, the capital basketball players will host the Aktau “Caspian”.